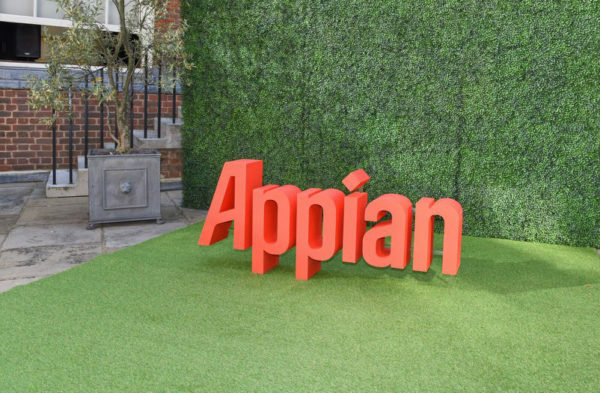 Cloud computing company Appian Corporation will receive $4 million from Fairfax County for the company’s expansion and new headquarters in Tysons Corner. The Fairfax County’s Board of Supervisors approved the Development Opportunity Fund grant from the Commonwealth at its meeting on Tuesday (Dec. 4). The funds will pay for the leasing, improvements, equipment and operation of Appian’s Tysons Corner facility (7950 Jones Branch Drive), which is expected to lead to 600 new jobs there. News of the company’s move from Reston to Tysons first broke in April. Currently, Appian is headquartered at 11955 Democracy Drive, Suite 1700 in Reston Town Center. Fairfax County competed with another jurisdiction for the expansion of Appian’s headquarters, according to county documents. As part of the grant, Fairfax County must provide a local match which will be in the form of the Lincoln Street project, a roadway improvement which is already planned and funded in the county budget. The road improvement was identified by coordinating with the Fairfax County Department of Transportation. Additionally, the county will provide an estimated funding of $288,000 from the Virginia Jobs Investment Program. The Fairfax County Economic Development Authority will monitor Appian’s performance metrics agreed upon for the grant funding, updating the Office of the County Executive annually on the number of jobs and capital investment achieved during that time.